But I see they have MM's riding styled perfectly..... At least Milestone can actually simulate something properly I guess! Hehe! As soon as I saw the two bike collision with no consequence my eyes rolled up . Needs something to happen there! Wont be getting any of my money again which is a shame really. I only assume lots of people love it as a game, but I expect its 'cos they don't know any different and its the best they can find. I was the same! 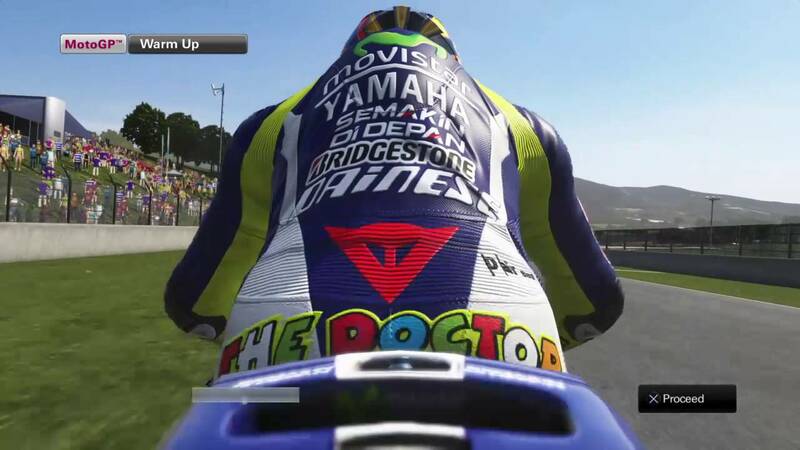 Motogp 13 got a lot of my time back then despite the painful bugs. 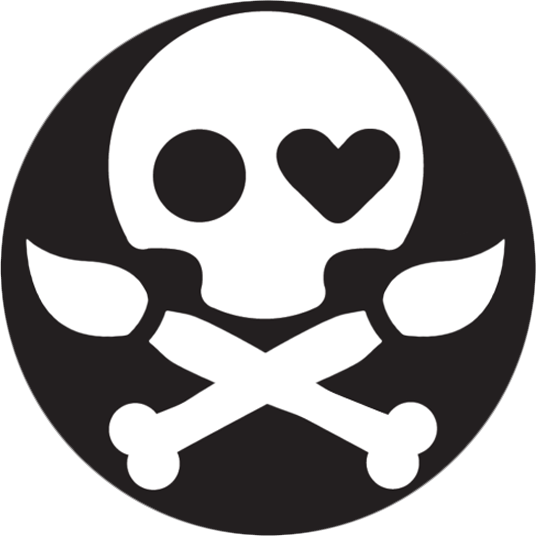 Then I found GPB and I'm angry at myself for the time I wasted there. Well maybe not totally true, it gave me fun right up to the save games not working properly. I do not like the red logo of dainese. It is very stretched and very large. I will not talk about the physics of the game. Youtube: SwarleyRuiz Video of Games Racing. Everyone who dont like it shouldnt buy it ! It is difficult enough for casual players...and thats the point. This game will be made for them. And btw they have only one year to work on it and in my opinion its going better and better every year (without VRtG). - A compelling career mode to climb the ladder from Red Bull MotoGP Rookies Cup to MotoGP class, including an innovative bike development setup, to significantly increase the bikes' performance, as well as the MotoGP ID to keep track of such progress. Don't worry... I certainly shall not buy any of Milestones rubbish.... Never have since 2008 when I realised that they were just con-merchants and taking the piss out of their paying customers. 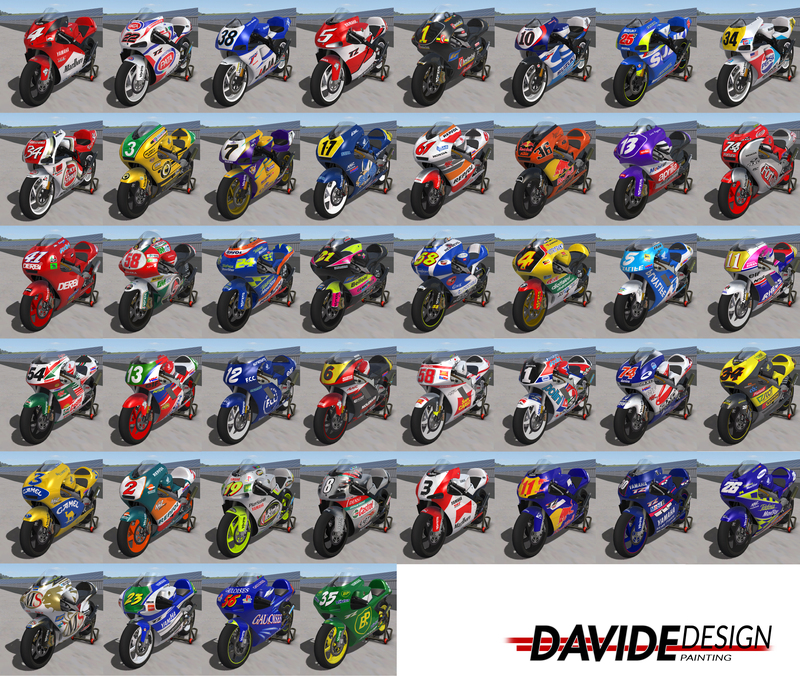 Do you really think Milestone create a totally new MotoGP game each year? They just update the previous years code and/or textures, that's all(probably takes them 3 months to do). That's why they are taking all the so called casual players for a mighty-big ride.... It's called a consumerism business model designed to keep people paying out the same if not more money for basically the same product each year.... Something that developers years ago used to regard as an update often given for free or at a token update price. So if you think realistic simulation fans are "Freaks", what would you call anybody who was actually stupid enough to keep paying out for basically the same Milestone MotoGP game every year? So because we don`t like it we`re not allowed to critizise it? Milestone have to be one of the laziest developers in gaming history. 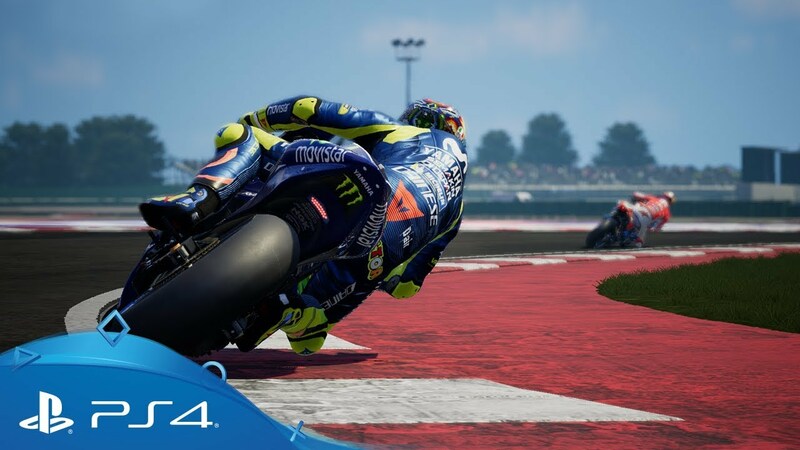 They don`t have "only one year to work on it" as with exception of this year (unreal graphics engine) they`ve been reskinning and selling the same game at full price since MotoGP 13. It`s not that hard to get "better and better" every year if the game isn`t good to begin with isn`t it? and i say it again...ist a game for everyone ! that means every single 10 year old Boy should be able to Play this if he wants. And i think everyone here is a motorcycle freak...that means everyone here has a great passion for bikes...me too...nothing else. Motogp 13, 17 or whatever isnt a game especially for these Kind of People but especially these People critisize this game. a whole grid. the physics are not real..thats for sure...but it is the only new motogp racing game out there that i can play alone. aahh btw...have never seen you racing on a gpbikes server hawk..
Must admit..... Now I have read this I realise that I misunderstood you when you mentioned "Freaks" in your previous post... My apologies - I know see the context in which you we're expressing yourself. I'm not a big fan of the theory that we must support developers who create motorcycle games/sims if they are not producing what we really want.... Buy once, yes, but if the developers obviously are not listening to what the customers want and/or are ignoring customer issues, then they don't deserve to be supported in my book. We must support those developers who are trying to create the best experience possible in the genre we are talking about here, namely "Simulation". I certainly don't like or support developers who con their customers each year by releasing basically the same product every year and expect you to pay top money for it; or developers who market their products as a "Simulation" when it's clearly not, ie Milestones MotoGP series. There is only one actual motorbike racing simulation on the market right now, and that is GPBikes from Piboso. Not seen me racing online?? Lol! I used to enter every non-clashing online event every year up until beta 13(2-stroke events got my priority of course! Hehe!). Unfortunately the beta 13 release is unlucky for me - I can't get GPBikes beta 13 to work properly(very strange cause I've never had any issues with all previous betas); therefore I'm now having a GPB racing sabbatical waiting for beta 14 release. I will buy the game no matter if its good or not. Its not about supporting Milestone that is lazy and deaf but I like to collect motorcycle games. Although I didnt buy some serious shits like Motorcycle Club or MX vs ATV Reflex. I must stay that after moving to Unreal Engine the last Milestone Supercross the game is quite nice. Its far from realistic but nice to play. The game is very different from the 17; animations/tracks/bikes behavior/sounds, and the new engine looks good.